Savvy Spending: **HOT Rite Aid Coppertone Sunscreen for just 44¢, plus FREE Disney Movie Ticket! 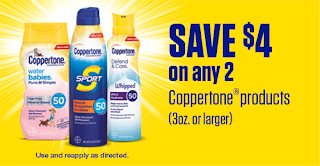 **HOT Rite Aid Coppertone Sunscreen for just 44¢, plus FREE Disney Movie Ticket! Rite Aid has a great deal on Coppertone Sport Sunscreen, and when paired with a coupon AND a movie rebate, it's a deal you can't pass up!! 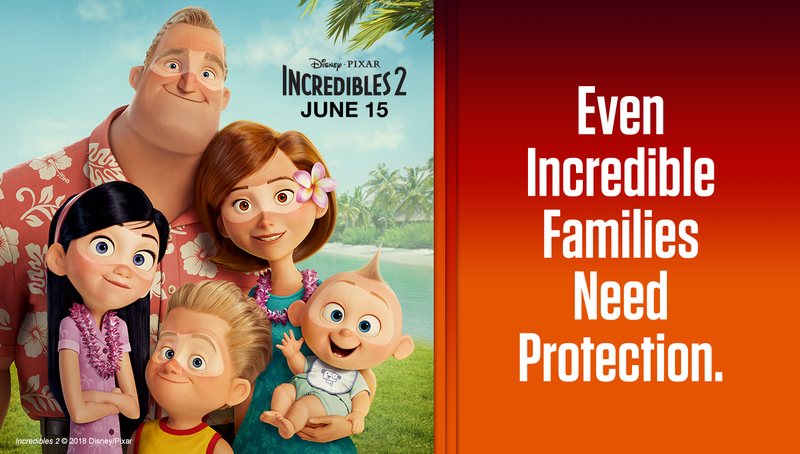 Final cost: 44¢ total, plus get a FREE Movie Ticket to see Disney Pixar’s Incredibles 2 or ANY Disney Movie!